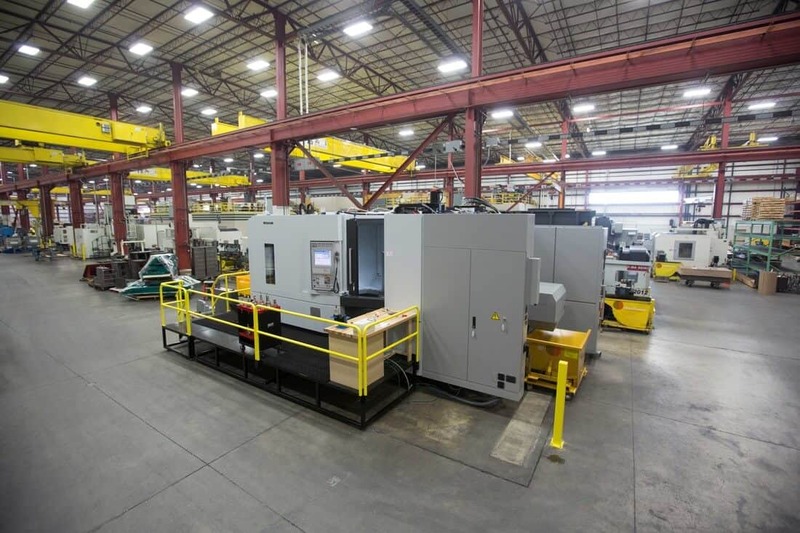 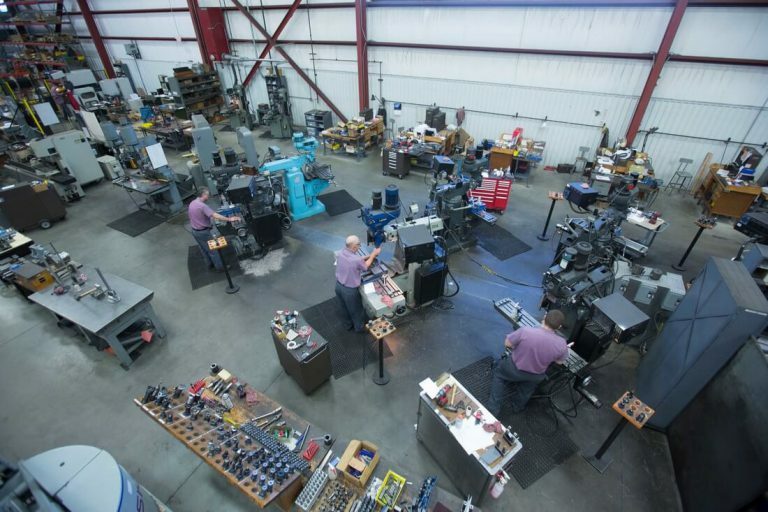 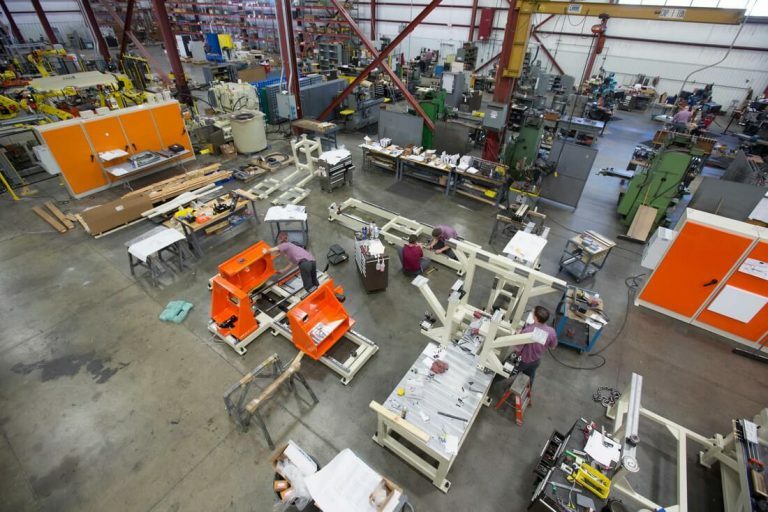 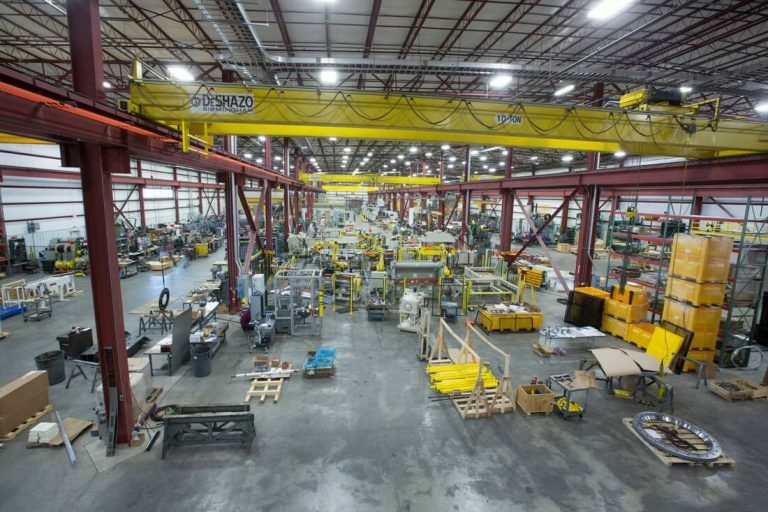 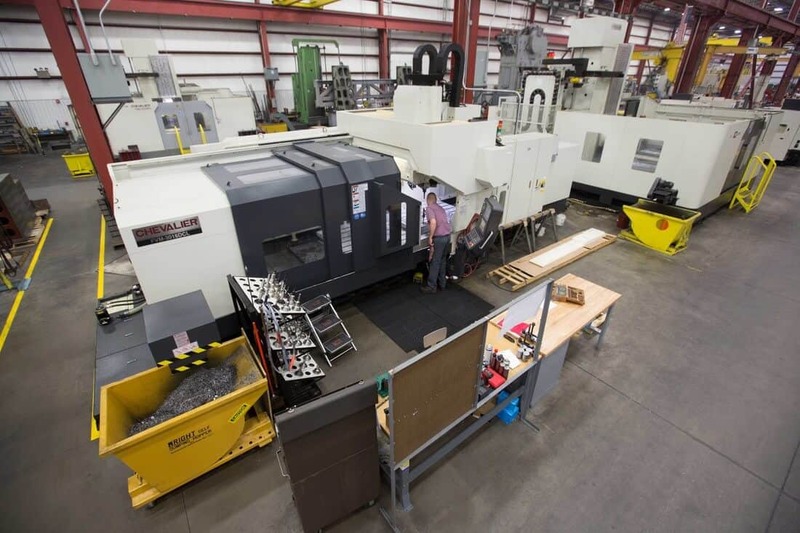 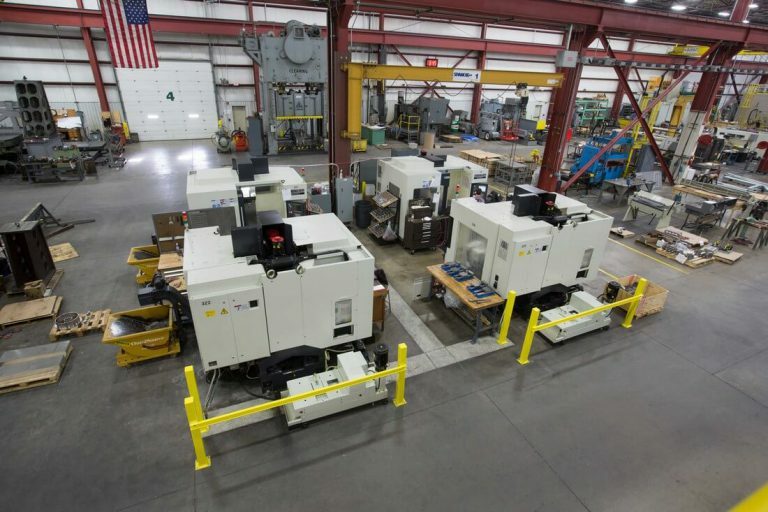 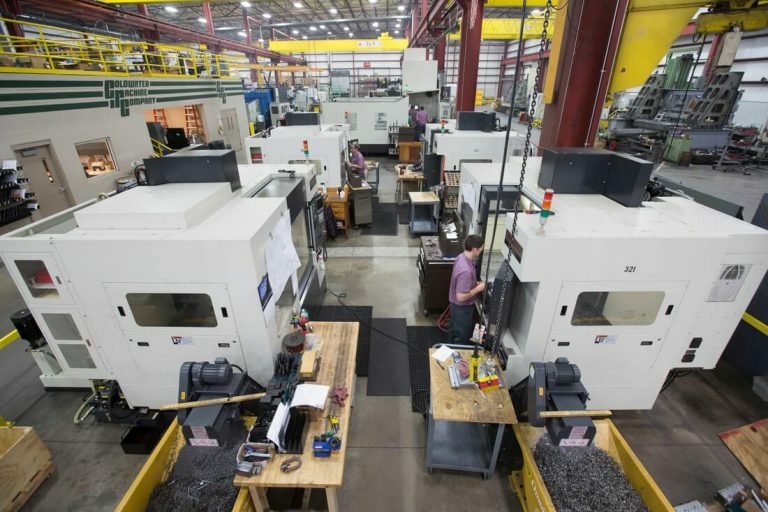 Coldwater Machine’s 132,500 sq ft. climate-controlled facility features three (3) large assembly bays and a machine shop with over 40 machine tools. 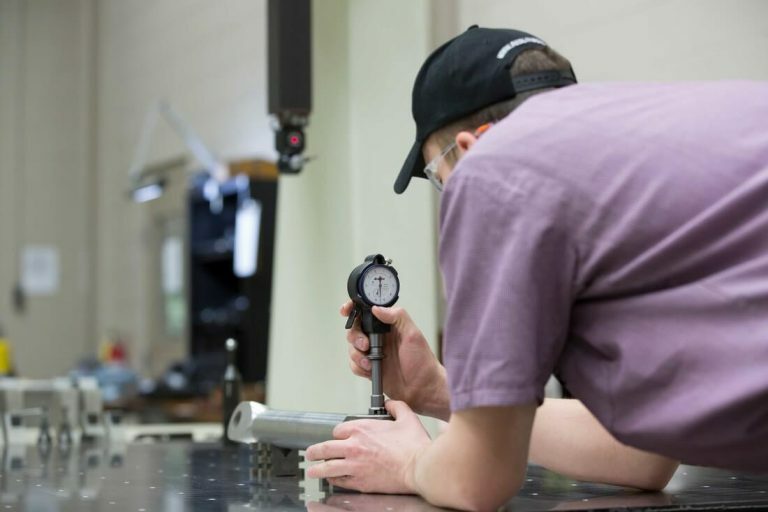 In addition, we have a Solid State Joining Center and Materials Evaluation Testing (MET) lab dedicated to support our customer’s friction welding and refill friction stir spot welding R&D and prototyping needs for joining of lightweight and dissimilar materials. 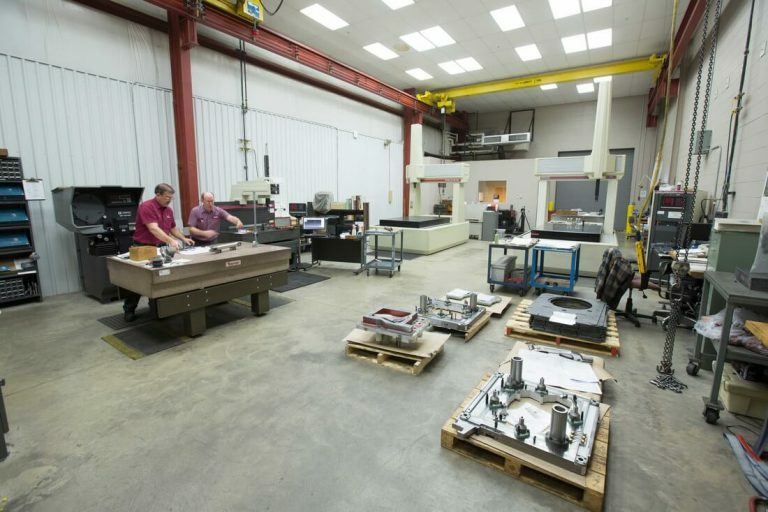 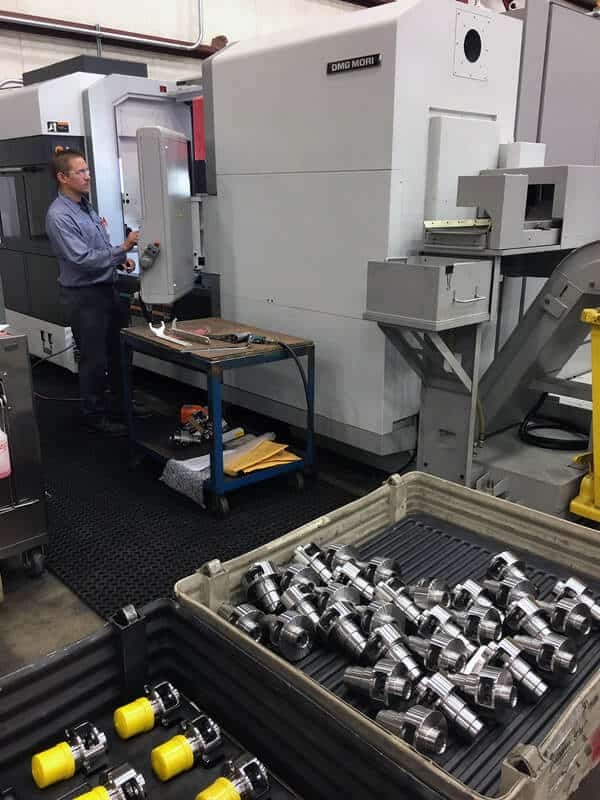 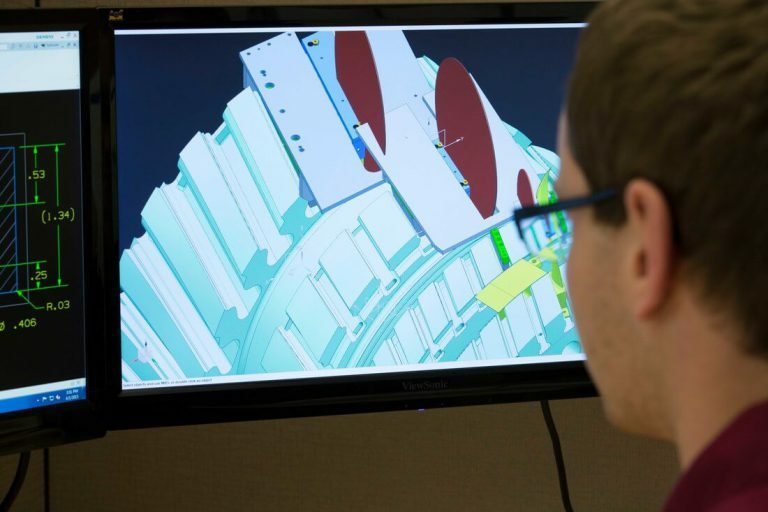 Coldwater has a quality department with three (3) CMMs to support our internal machining needs as well as our customer’s build-to-print and part validation requirements.